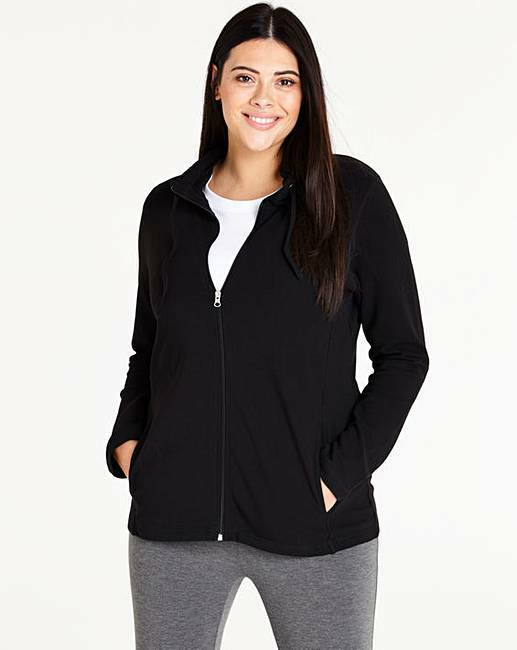 Value Zip Front Jacket is rated 4.7 out of 5 by 3. 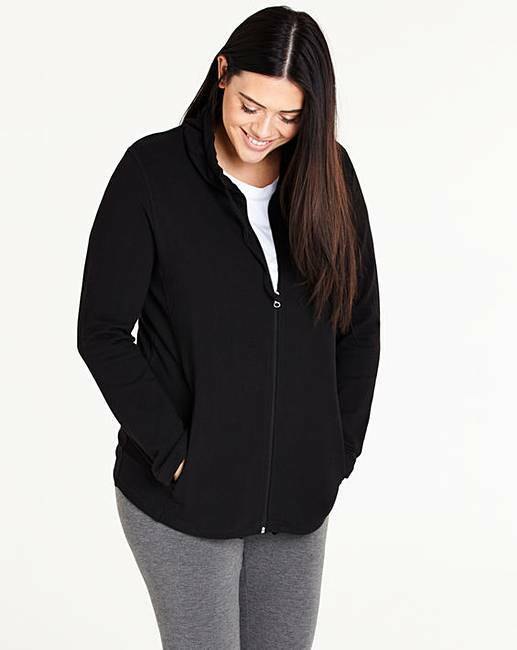 Our value jacket is perfect to add to your leisure wardrobe. Wear with our matching joggers AJ294 for ultimate comfort! 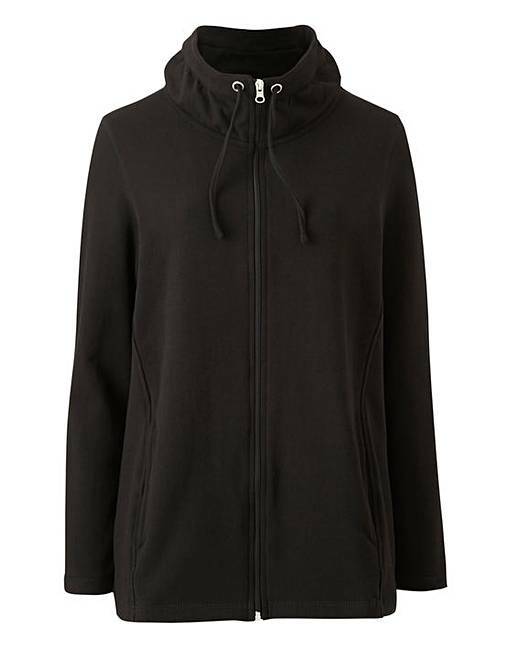 Features a zip-up front, side pockets and drawstring at the neck. 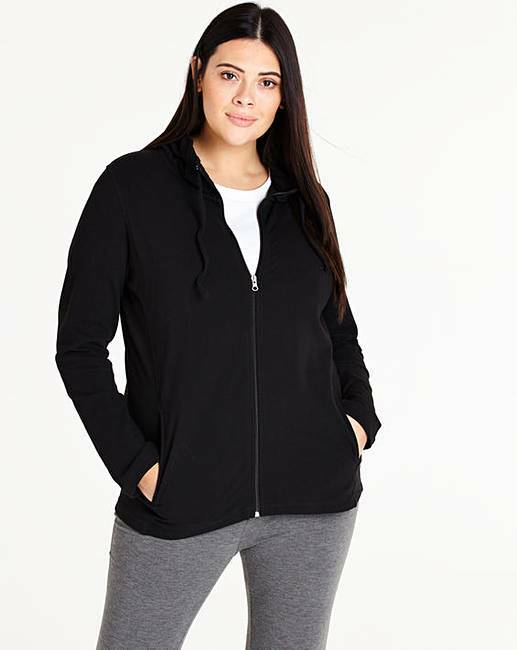 Rated 5 out of 5 by Faneca from Great jacket Finally a jacket without a hood - sorry, but not everyone wants a hoodie and this is perfect. Lightweight but warm, soft handle, good stretch and nice length; washes lovely too, no colour loss or fading so far with half a dozen washes. On the plus side, it doesn't look like a typical gym jacket either so versatile as a casual "cardi". A great buy. Rated 4 out of 5 by Lynneie from Cheap and Good Lovely fit and very comfortable to wear. I also have the same in navy both very good for the money.